With previous Bar Fly mounts, you were restricted to buying either a Garmin, CatEye or Polar option. With the new Bar Fly 4 mounts, you are able to accommodate any of the above, as well as the Wahoo ELEMNT, Mio, Powertap Joule, GoPro, or a light - all in one package. The Bar Fly 4 computer mounts allow greater compatibility, because they have an interchangeable computer head. This means that even if you are upgrading your computer to a different brand, your mount will still be usable. Similar to the Bar Fly SLi mounts, selected models in the new Bar Fly 4 range also allow you to mount a GoPro or a light on the underside of the mount; while having your computer mounted on the upwards facing side. This is a great feature, which reduces the clutter on your handlebars. The Bar Fly 4 MTB mount positions your computer back over the stem, rather than on or in-front of the handlebars. The mounting position is the same as on the SLi MTB Mount, and helps to keep your computer in a safe and secure position. 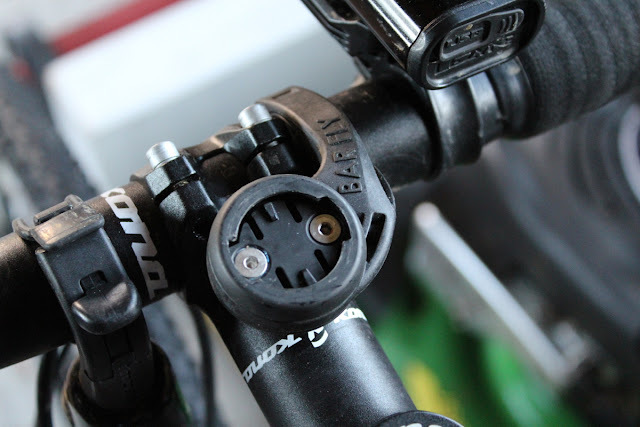 The Bar Fly 4 MTB has the added advantage over the SLi model, that it also accommodates most of the major computer brands on the market, rather than just the Garmin quarter-turn mount. 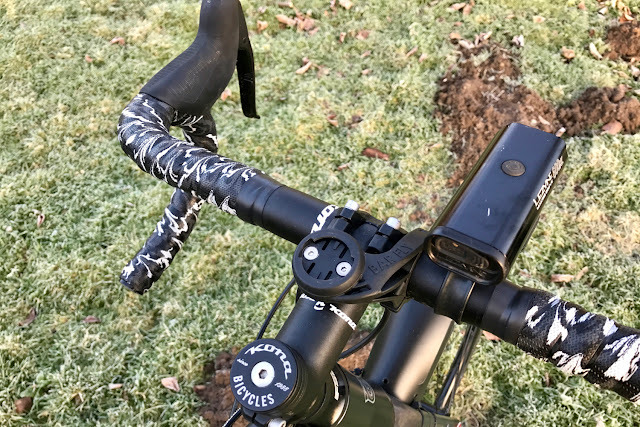 This has proven a great benefit, as it is a far better quality mount than that provided with the Wahoo ELEMNT bike computer, which I use daily on my cyclocross/commuting bike. Very well made, and very compatible: the new Bar Fly 4 mounts are another great development from Tate Labs. The slender and strong design makes them a great option to safely hold any bike computer on your handlebars.